Just Between Friends Fort Worth Giveaway! 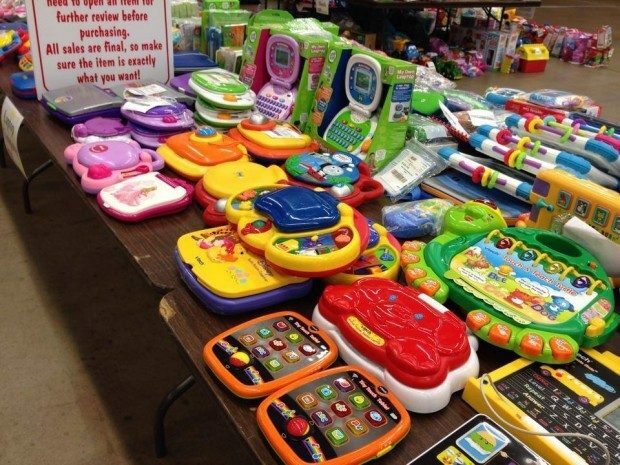 Have you ever been to the Just Between Friends Fort Worth sale? I have never been and I am very excited to be able to shop this year! 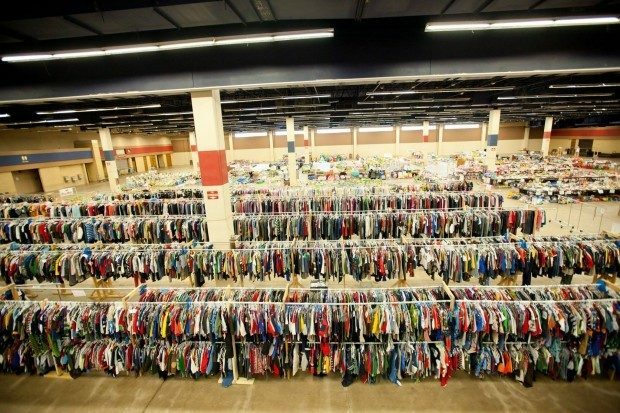 Just Between Friends Fort Worth is Texas’ LARGEST children’s and maternity consignment sale! The sale takes place at Fort Worth’s Will Rogers Memorial Center – Amon G. Carter Exhibit Hall. 1. I already mentioned this one above, but to get there first and check out the best stuff you want to volunteer! That allows you to get in early and scope out the deals! 3. Take a wagon or some sort of small cart that maneuvers easily but, can hold your all your great finds! 4. Be prepared to take your time, these sales are huge and you want to be able to check out all of the things you’re after and get the best deal for you! 5. Have a plan, talk to someone who has been before and ask their advice. Know what you’re looking fo and how much you want to spend on each purchase. Then work your plan, don’t get sidetracked. 6. Know the sizes of the kids you’re purchasing for before you go. Plan to purchase items that will last, so be prepared to look for the next size up. 7. Make sure to inspect clothes closely. Search for tears or snags, stains or loose seams. 8. Know ahead of time what payment forms will be accepted. You don’t want to be searching for an ATM. 9. Bring snacks and water to stay hydrated. The lines will be long and you don’t want to have to search for fountains or pay for drinks while you’re busy deal hunting! 10. Have fun, enjoy the time and know that you are saving your family money while providing what your kids need, too! One lucky (local) reader will win a $15 JBF Gift Card to use towards their shopping trip at the fall Fort Worth sale! To enter the giveaway, leave a comment. The winner will be drawn at random. There will be 1 winner! This giveaway will end Saturday, August 22, 2015 at 11:59 pm Central time and the winner will be emailed soon thereafter. Make sure you add [email protected] to your address book, so you get the email if you win! If the winner does not respond to my email within 24 hours then another winner will be chosen. Open to continental U.S. Residents only. Must 18 or over to enter. Winners will be chosen by And The Winner Is… plugin. If you can’t leave the kids behind bring someone with you who can handle kids so you can focus on shopping (such as your hubby). And remember to hit of the last day of the sale–majority of the items are 50% off! Love the sale. Hoping to make some money this time around. Excited for the sale again! I always find great deals and save tons of money. 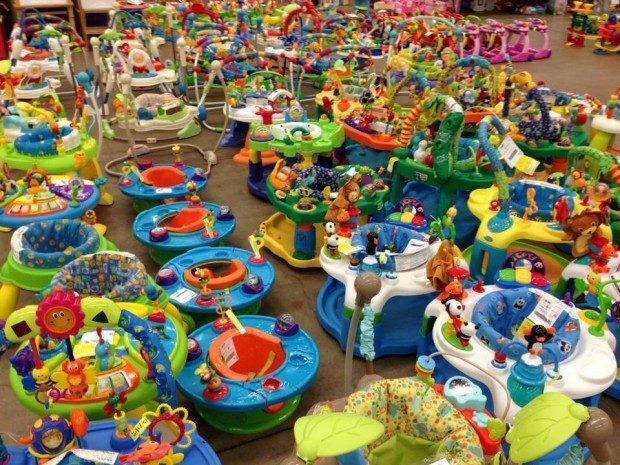 I do a lot of our Christmas and birthday toys shopping during the Fall sale. Have fun! I love JBF Fort Worth! Start making your list at least a month ahead of time on your phone. That way whenever you think of something else you want to look for you can add it to your list no matter where you are! Great information, last year was my first and I sure wish I would have had this information then! JBF sales are my favorite shopping trips of the year. I get so excited about selling and making money and about finding nice, new clothes for my boys! Love shopping the JBF sale! I love getting amazing deals on clothes during the 1/2 price sales! Yes this will be my second year to go to the fort worth sale. I’m really excited, because we are due in October and this will help me get the last of the bulk items we need. I was able to get multiple outfits (some old navy brand) and a pair of shoes for each of my children with a $20 limit for each kiddo! I love JBF!